This LifeScan Scotland Limited patent directed towards an analyte test meter has been rated one of the most influential design patents in the field of clocks and watches and other measuring instruments, checking and signalling instruments. LifeScan Scotland Limited was awarded U.S. Patent D611372 entitled “Analyte test meter” on March 9, 2010. The patent has been cited 107 times by other U.S. patents, which places it among the most cited design patents awarded since 2010 according to our law firm research. LifeScan Scotland Limited filed this patent on September 19, 2008 giving it a processing time of 536 days (compared to an average processing time of 377 in the field). They have a total number of 117 patents. The first named inventor is Allan James Faulkner of Avoch, Highland. The patent was allowed by primary examiner Antoine D Davis. 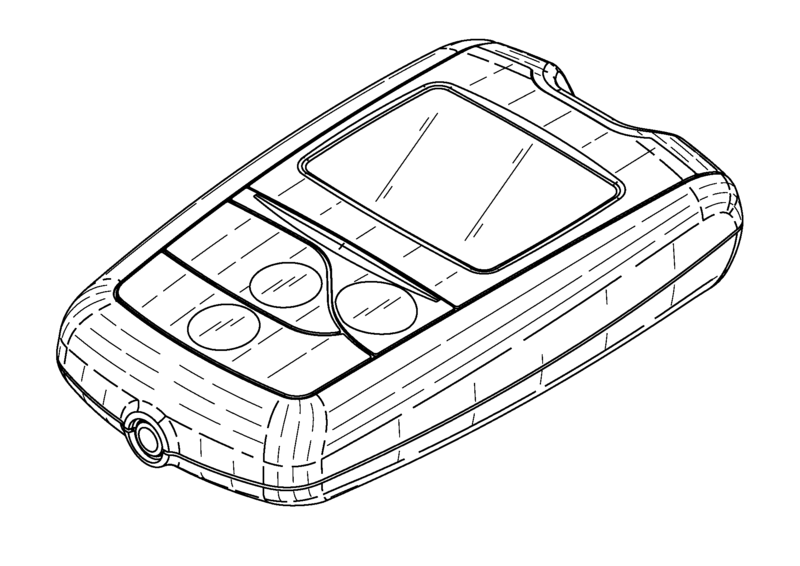 This LifeScan Scotland Limited patent directed towards a test meter has been rated one of the most influential design patents in the field of medical and laboratory equipment. LifeScan Scotland Limited was awarded U.S. Patent D611151 entitled “Test meter” on March 2, 2010. The patent has been cited 125 times by other U.S. patents, which places it among the most cited design patents awarded since 2010 according to our law firm research. LifeScan Scotland Limited filed this patent on June 10, 2008 giving it a processing time of 630 days (compared to an average processing time of 548 in the field). They have a total number of 117 patents. The first named inventor is Zhang Lei of Beijing, Beijing. 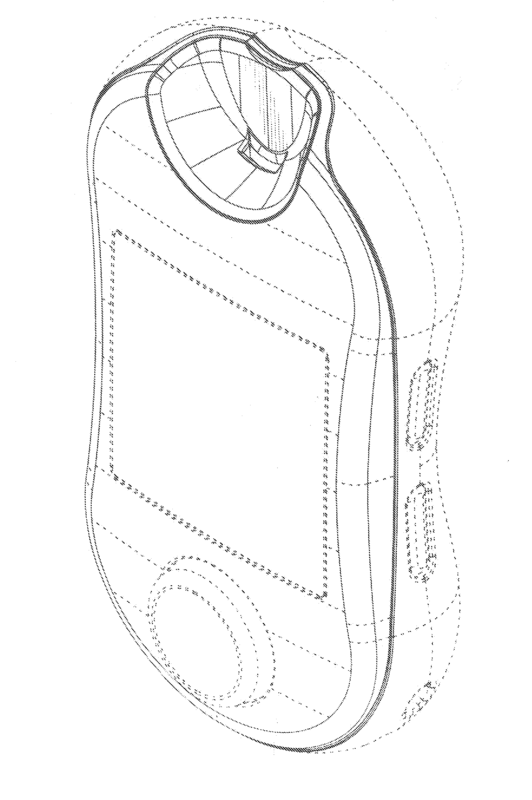 The patent was allowed by assistant examiner Susan E Krakower. This LifeScan Scotland Limited patent directed towards an analyte test meter has been rated one of the most influential design patents in the field of clocks and watches and other measuring instruments, checking and signalling instruments. LifeScan Scotland Limited was awarded U.S. Patent D612275 entitled “Analyte test meter” on March 23, 2010. The patent has been cited 107 times by other U.S. patents, which places it among the most cited design patents awarded since 2010 according to our law firm research. LifeScan Scotland Limited filed this patent on March 21, 2008 giving it a processing time of 732 days (compared to an average processing time of 377 in the field). They have a total number of 117 patents. The first named inventor is Allan James Faulkner of Avoch, Highland. 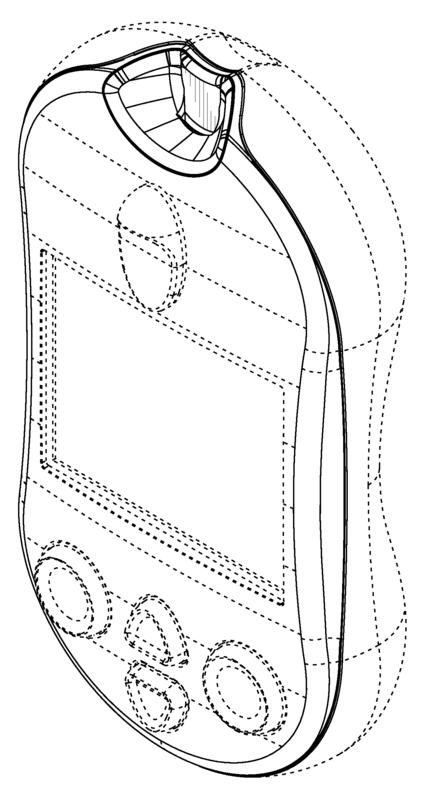 The patent was allowed by primary examiner Antoine D Davis. 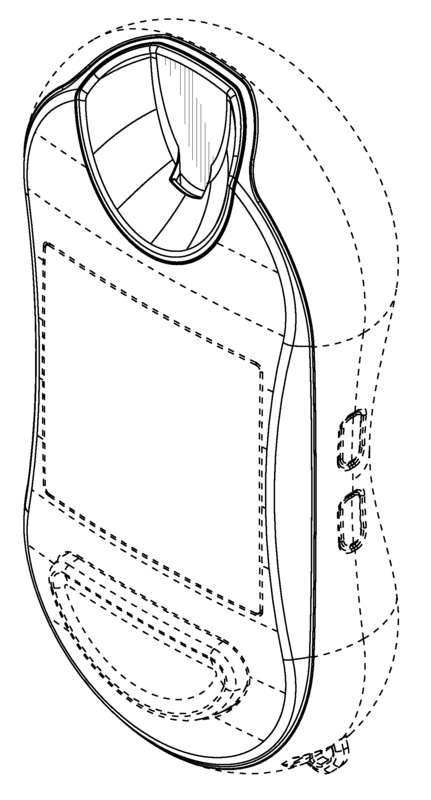 This LifeScan Scotland Limited patent directed towards a user interface in an analyte meter has been rated one of the most influential design patents in the field of clocks and watches and other measuring instruments, checking and signalling instruments. LifeScan Scotland Limited was awarded U.S. Patent D612274 entitled “User interface in an analyte meter” on March 23, 2010. The patent has been cited 116 times by other U.S. patents, which places it among the most cited design patents awarded since 2010 according to our law firm research. LifeScan Scotland Limited filed this patent on September 9, 2008 giving it a processing time of 560 days (compared to an average processing time of 377 in the field). They have a total number of 117 patents. The first named inventor is Allan Orr of Inverness, Highland. The patent was allowed by primary examiner Antoine D Davis. 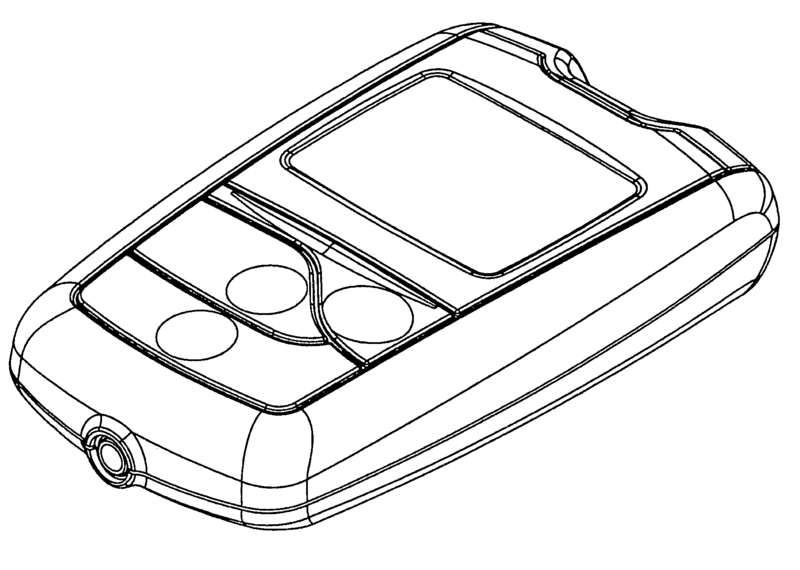 This LifeScan Scotland Limited patent directed towards an analyte test meter has been rated one of the most influential design patents in the field of clocks and watches and other measuring instruments, checking and signalling instruments. LifeScan Scotland Limited was awarded U.S. Patent D611853 entitled “Analyte test meter” on March 16, 2010. The patent has been cited 114 times by other U.S. patents, which places it among the most cited design patents awarded since 2010 according to our law firm research. LifeScan Scotland Limited filed this patent on March 21, 2008 giving it a processing time of 725 days (compared to an average processing time of 377 in the field). They have a total number of 117 patents. The first named inventor is Allan James Faulkner of Avoch, Highland. The patent was allowed by primary examiner Antoine D Davis.